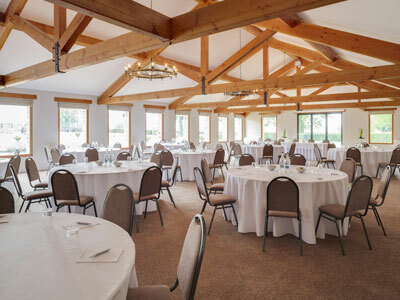 Aldwick Court Farm is nestled at the foot of the Mendip Hills in amongst 300 scenic acres of land offering some of the best facilities in the UK for activity, conference and team building days in Bristol. The site is a 25-minute drive from Bristol City Centre and only 5 minutes from Bristol International Airport with easy access from the M4 and M5. Aldwick Court Farm is also on a convenient route from South Wales. Farmhouse Courtyard with Picnic benches – ideal for Barbecues! Hot and Cold Refreshments served throughout the day. Aldwick Court Farm is set within 300 acres of land that includes conference rooms, vineyards and an all purpose activity site that includes a Mini Race Track, Tank Driving Course, Clay Pigeon Shooting area, Off Roading Course and much more. 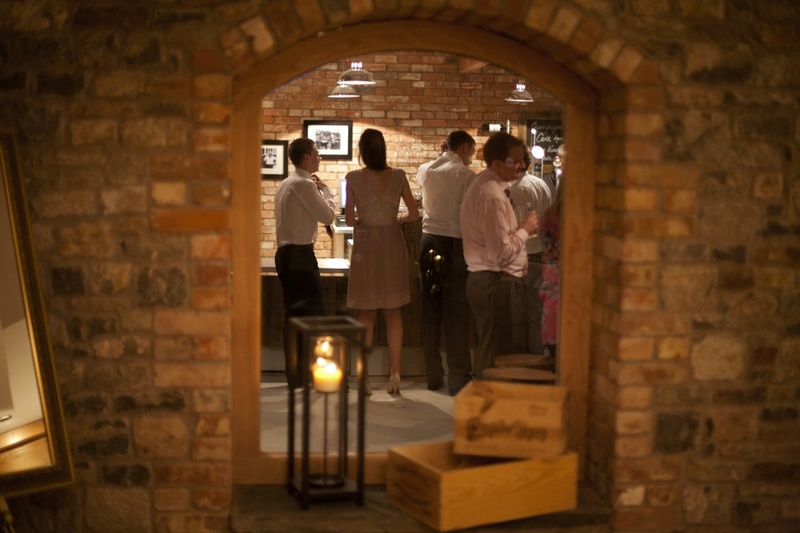 The site has 2 conference rooms which is connected by a reception area and also boasts a fully stocked wine bar which serves (amongst others) the award winning Aldwick Wine.